Experience Endless Privileges® at Zoëtry Resorts! Staying at a Zoëtry® Wellness & Spa Resort is all about luxury and relaxation, so today we’re excited to share with you some of the incredible Endless Privileges® our guests indulge in day to day. Keep reading to explore the Endless Privileges® experience that you’ll enjoy during your next Zoëtry getaway! Guests enjoy luxurious Bvlgari toiletries at Zoëtry Wellness & Spa Resorts! 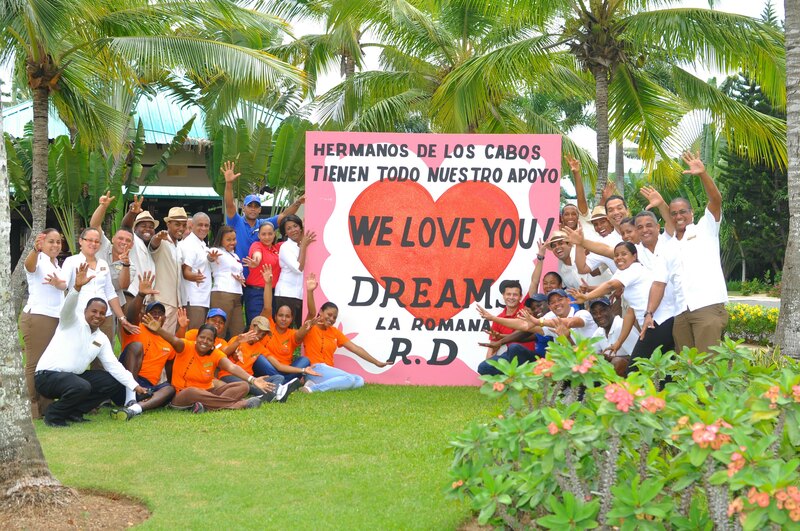 Great service makes a great vacation. 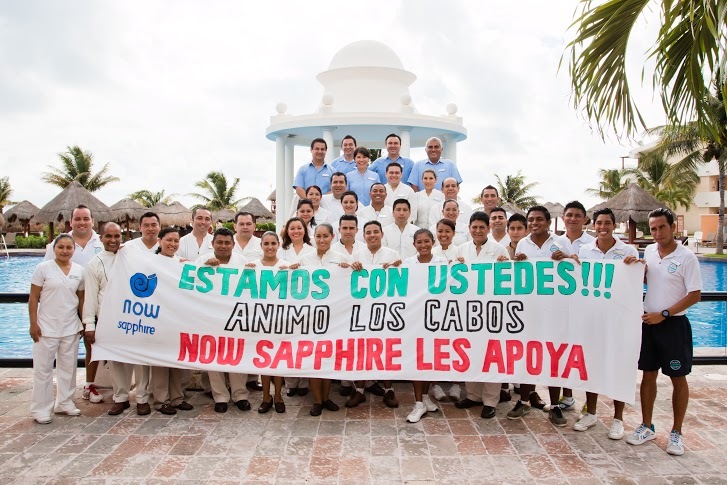 At Zoëtry Wellness & Spa Resorts, as well as our sister resorts, it’s a rule we live by. 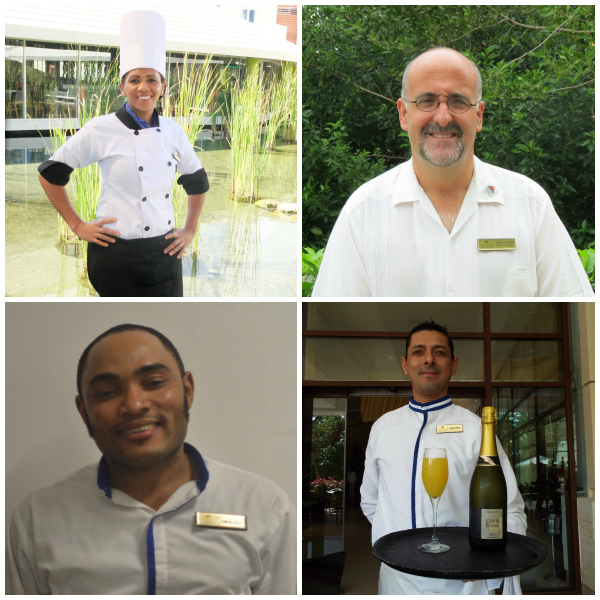 Our staff is skilled at balancing being helpful with being friendly and doing it all with a smile! 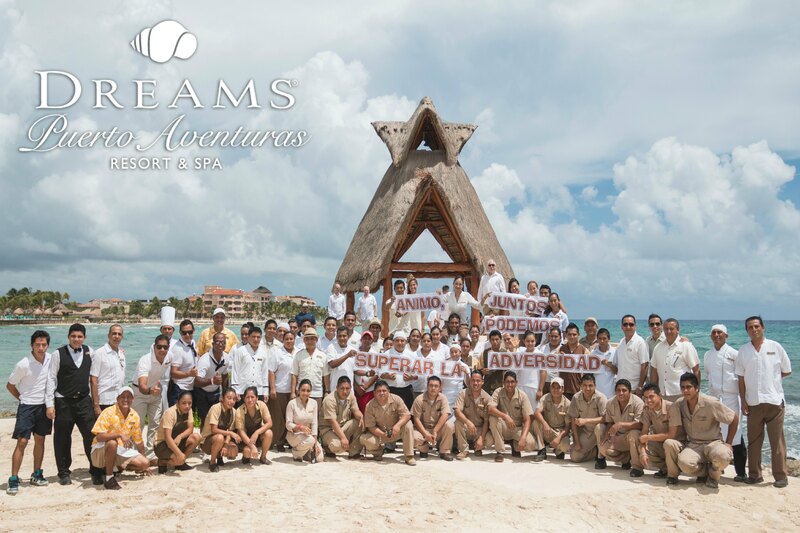 All of our dedicated staff members deserve a big thank you, but we’re proud to single out those who have been awarded with TripAdvisor’s Exceptional Service Award! Every year TripAdvisor looks at your reviews to see if anyone specific went above and beyond to make your getaway that much more special. Congrats to Orlando, Alex, Maritza and Martin! Your service is appreciated and thank you for your continued dedication. 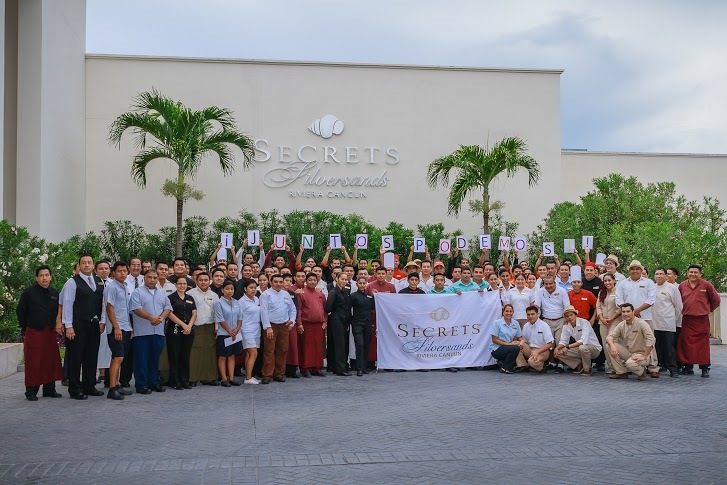 Congrats to Maritza Lance from the Food and Beverage Department at Breathless Punta Cana, Alex Andrade the General manager of Dreams Tulum, Orlando from Secrets Wild Orchid & Secrets St. James and Martin, a waiter in the World Café at Dreams Riviera Cancun. Is there someone you think needs to be recognized? Make sure you write a review on TripAdvisor and tell us your story! Are you ready for some football? 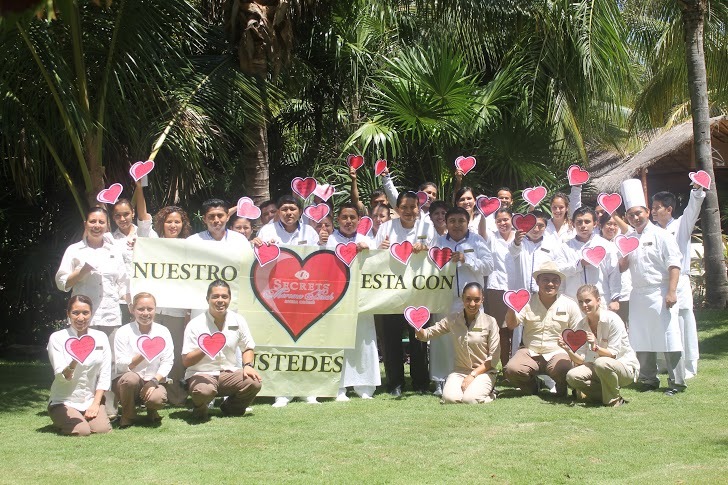 Zoëtry Wellness & Spa Resorts is! The Super Bowl is here and we’re ready for one of our biggest celebrations of the year. That means we have everything covered, all you need to bring is your appetite and your favorite teams jersey! Your tailgate party just got a little bit better thanks to this beautiful beach! 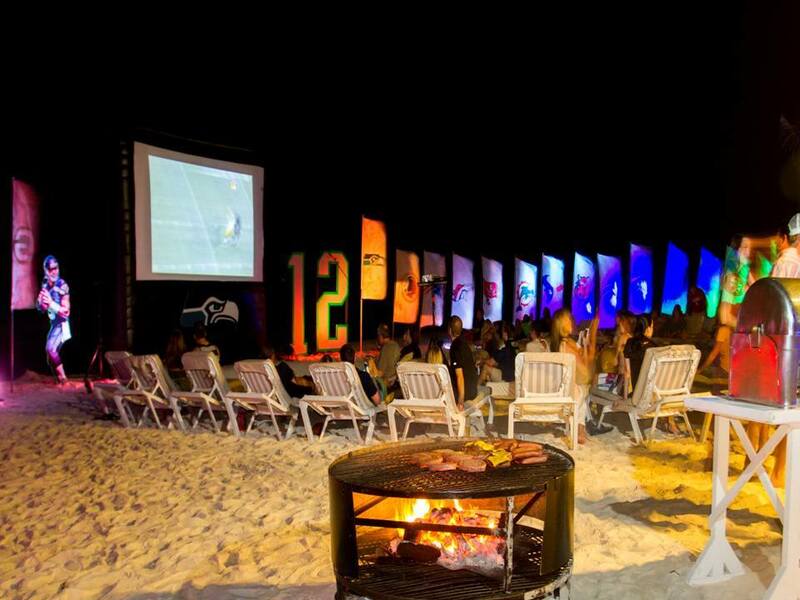 Game time gets that much better when it’s on the beach! Kick back and watch the biggest event of the year on a movie theater sized screen with the back drop of a tropical paradise. The only thing missing is the tailgate so it’s a good thing we have that covered too! Enjoy your favorite game day snacks and of course, plenty of ice cold beer on hand. 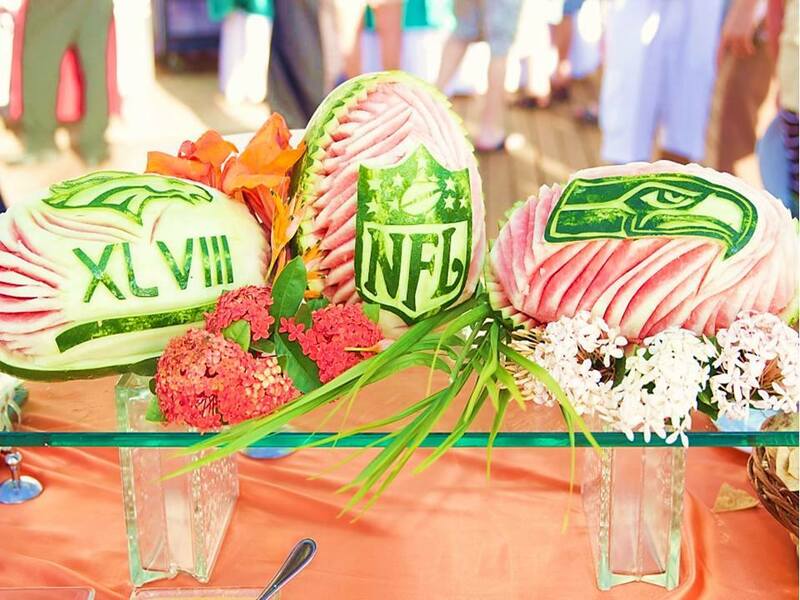 Super Bowl Sunday at Zoëtry Wellness & Spa Resorts is more than just the game, we have activities and games to keep you pumped up all day. Last years celebration was certainly sweet. Make sure you pack your team colors and let us know on Facebook and Twitter you picks on what teams we’ll see in the big game this year. 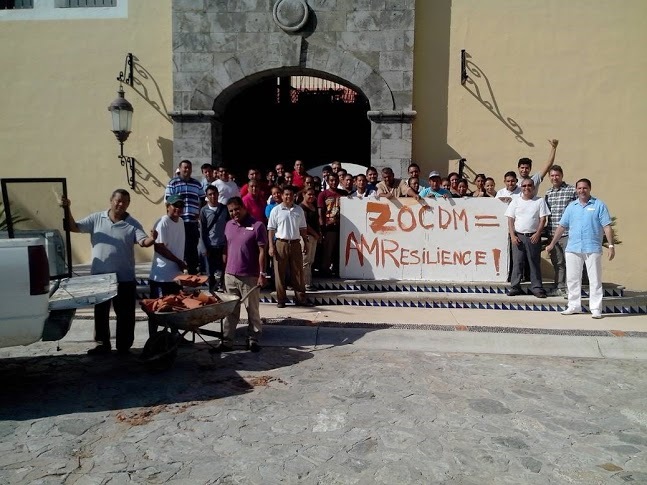 We’ve already shared with you the moving demonstrations of support from the different resorts of the AMResorts collection to all affected by Hurricane Odile, especially our staff members and their families. 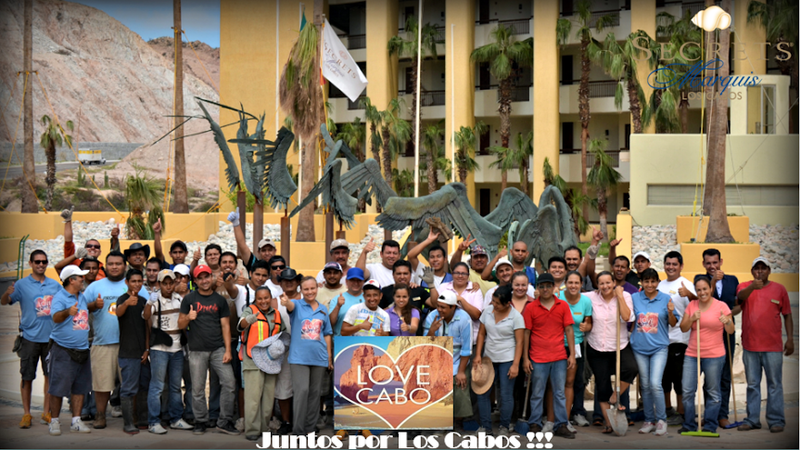 In response to these, the crew members currently working on the recovery and cleanup process of Zoëtry Casa del Mar Los Cabos, Secrets Marquis Los Cabos, Secrets Puerto Los Cabos Golf & Spa Resort and Dreams Los Cabos Suites Golf Resort & Spa did not take long on sending an optimistic reply back showing their thankfulness for those expressions of love and support from their fellow resorts. 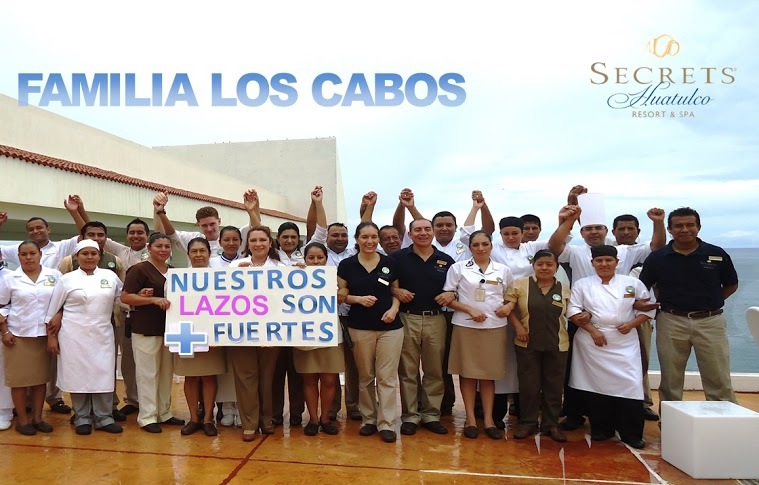 Ya hemos compartido con ustedes las conmovedoras demostraciones de apoyo hacia nuestros compañeros de staff de los hoteles en Los Cabos desde diferentes hoteles parte de la colección AMResorts dirigidos a aquellos afectados por el paso del huracán Odile, especialmente para los miembros de nuestro staff y familias en (blog name and hiperlinked to blog). 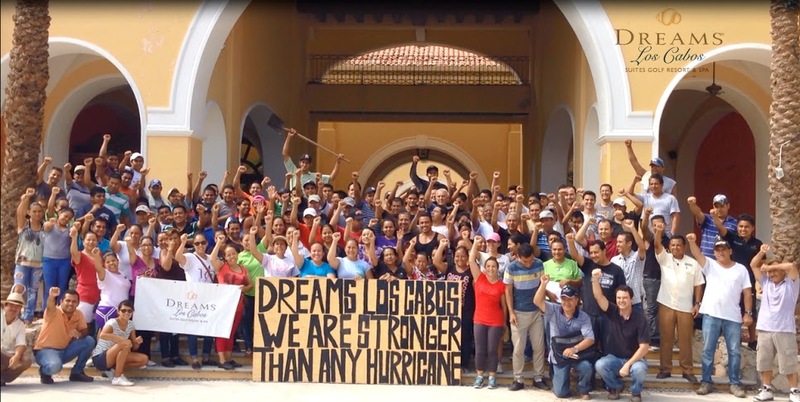 En respuesta a ello, los colaboradores que se encuentran trabajando en la recuperación y limpieza de Zoëtry Casa del Mar Los Cabos, Secrets Marquis Los Cabos, Secrets Puerto Los Cabos Golf & Spa Resort y Dreams Los Cabos Suites Golf & Spa Resort no tardaron en responder el mensaje con optimismo. 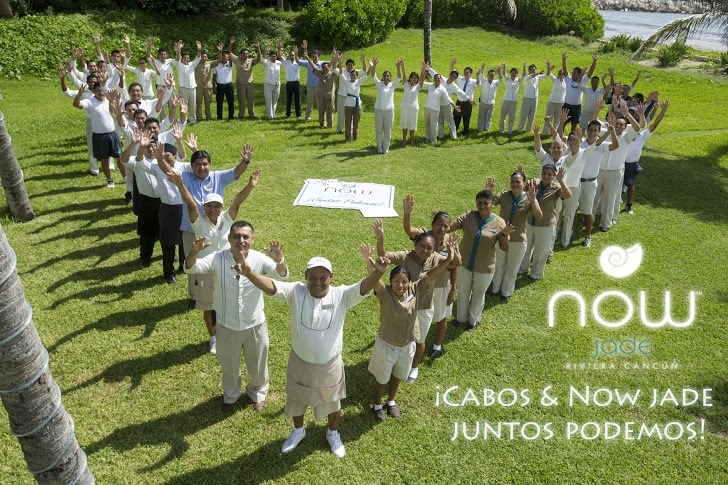 Mostrando su agradecimiento por aquellas expresiones de amor y apoyo de parte de sus compañeros en hoteles hermanos. The holiday season is the best time of year! Complete with delicious food and celebrations, plus tons of time to spend with the people you love the most. The only downside is that stress that often comes with this time of year. 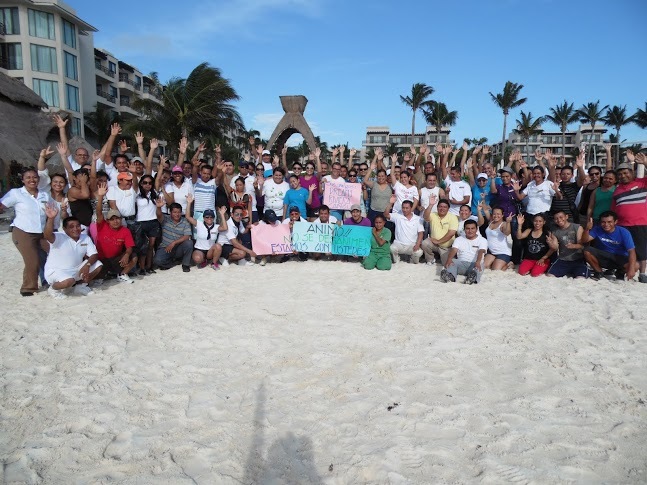 At Zoëtry Wellness & Spa Resorts we keep it stress-free! Imagine your holiday celebration with no traffic, a stunning view and not a care in the world other than which drink you should order. 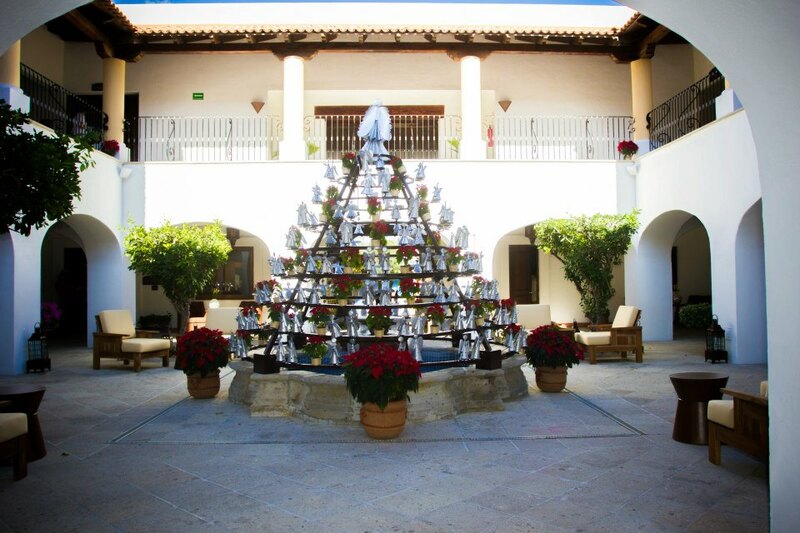 Check out what we have in store this holiday season and plan a stay today! 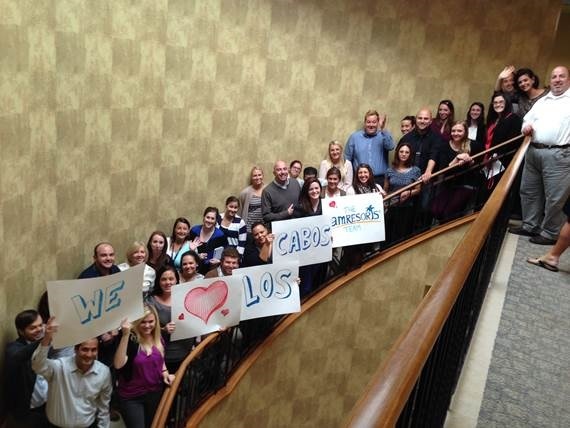 You can’t help but feel the holiday cheer when you’re welcomed to Zoëtry Casa del Mar Los Cabos with this view! Whether you’ve had a great year or you can’t wait for a new start, end 2014 and start 2015 with a bang at Zoëtry Wellness Resorts & Spas! Join us as we toast to new beginnings and another year of health, happiness and more vacations! 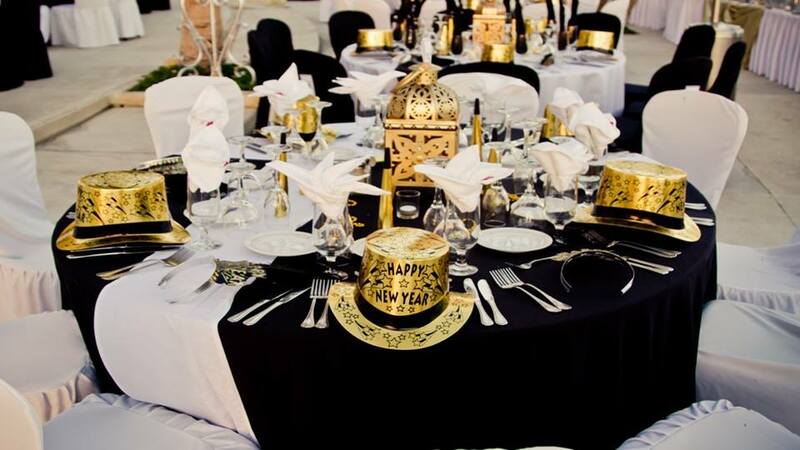 Come to our elegant soiree with delectable food, fancy drinks and great company. Count down the moments to midnight and start the New Year in a gorgeous tropical location. Select properties will feature a fireworks show, please check with your concierge for details. Looks like a glamorous way to welcome the New Year! In the early morning of September 16th 1810 a church bell in Dolores, Guanajuato rang out, gathering all the towns’ people. A priest named Miguel Hidalgo y Costilla wanted to gather the people of Mexico to rise against the Spanish crown. It took another 11 years for Mexico to gain independence but this event, known as the Grito de Dolores, was the spark that began it all. 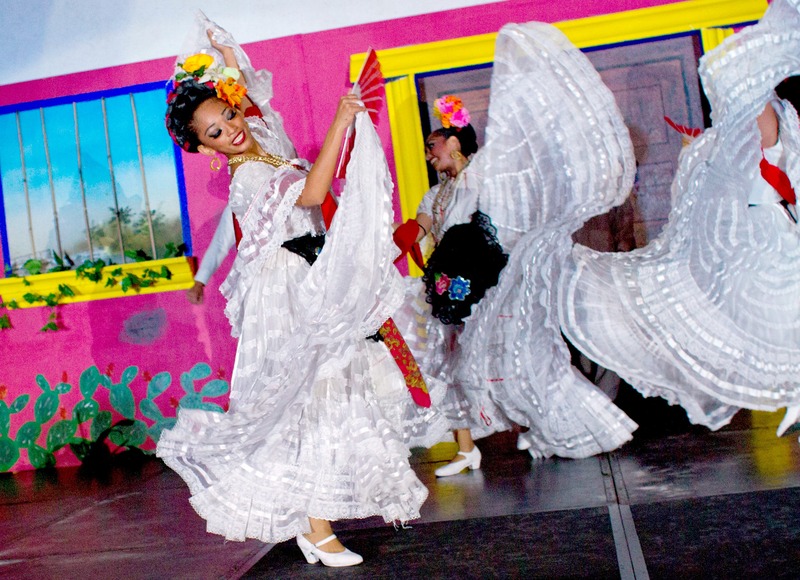 A display of traditional Mexican dance, full of passion and color! 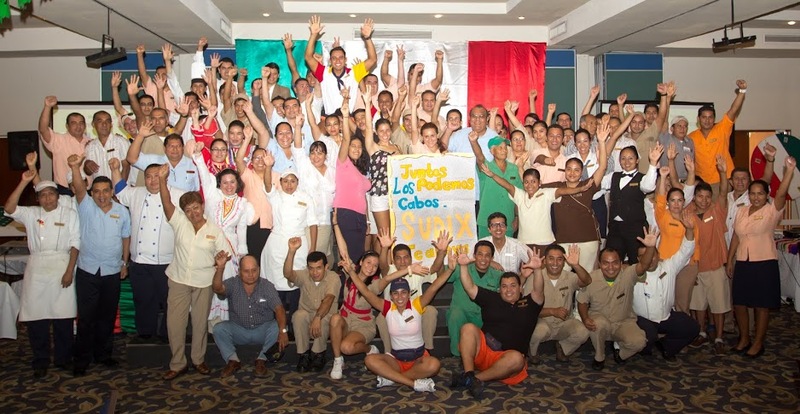 At Zoëtry Resorts & Spas, we will be celebrating with an explosion of Mexican culture. 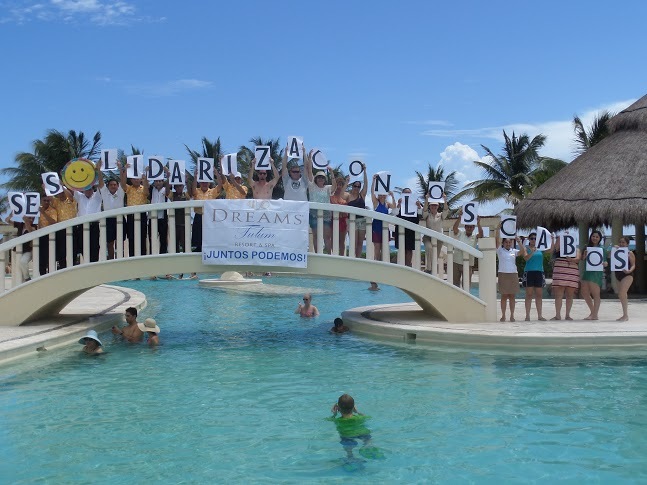 Experience real Mariachi music, authentic Mexican cuisine, traditional Mexican-style games and activities and to top it all off the beautiful color and life that only a celebration from the passionate people of Mexico could accomplish. Talk to your concierge for all the details. 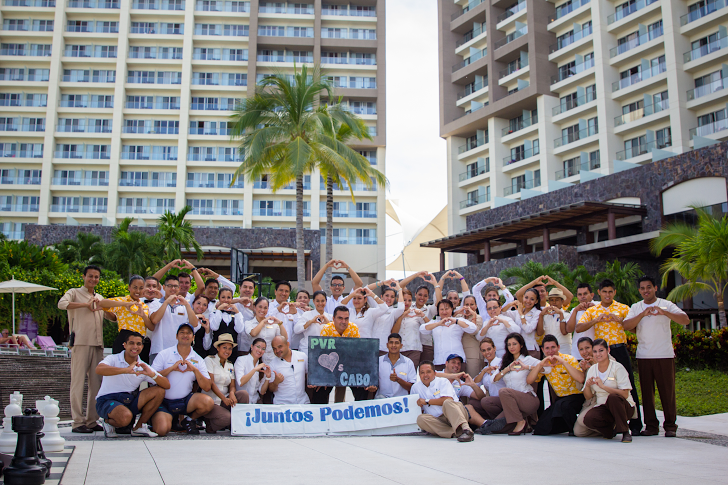 Head to Facebook & Twitter and send a hearty “Viva Mexico!” to your favorite resort!